Mehr is a girl trapped between two cultures. 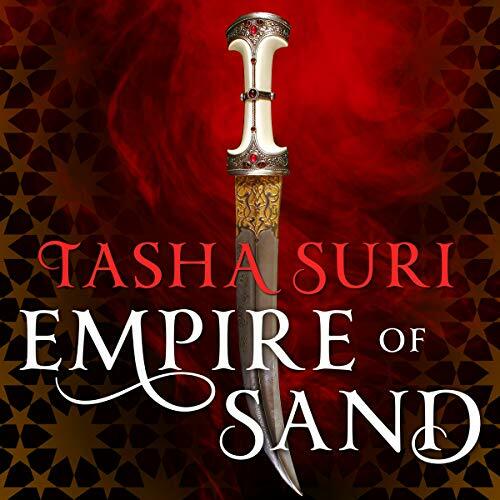 Her father comes from the ruling classes of the empire but her mother's people were outcasts, Amrithi nomads who worshipped the spirits of the sands. Caught one night performing these forbidden rites, Mehr is brought to the attention of the Emperor's most feared mystics, who force her into their service by way of an arranged marriage.